This vital connection between the sway bar and the trailing arm is often overlooked when building the suspension on your MINI. 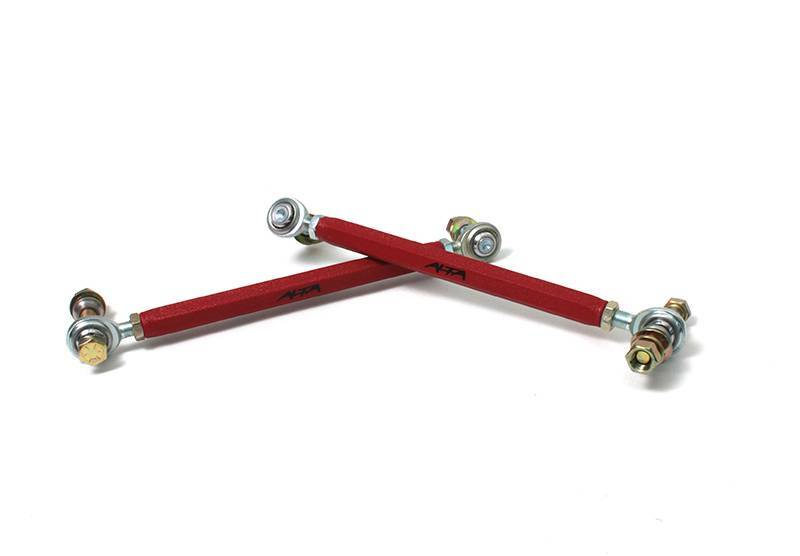 This is especially unfortunate as even the best sway bar, best tires, etc. will be underused and depreciated without this simple and inexpensive upgrade. 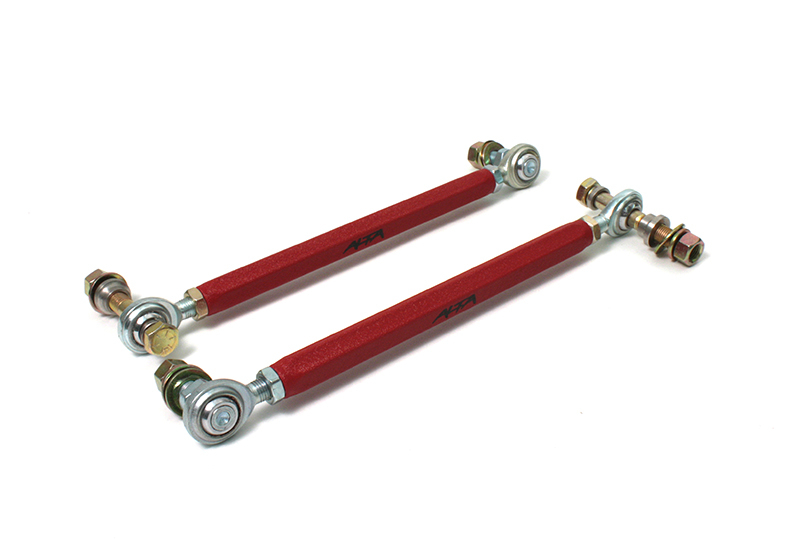 OEM endlinks are known to flex or fail with upgraded sway bars. 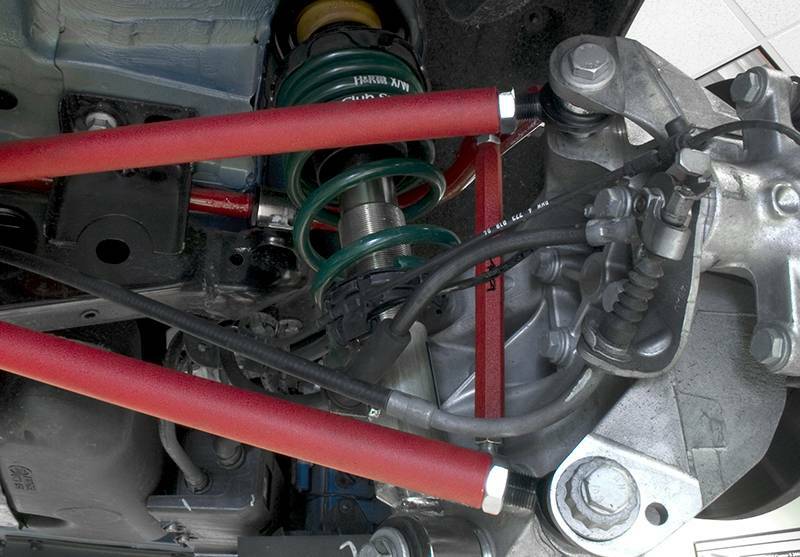 ALTA endlinks provide a solid No-Flex connection between your sway bar and chassis which translates into a more predictable handling car. 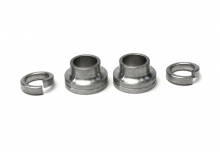 ALTA Endlinks offer adjustability to overall length. 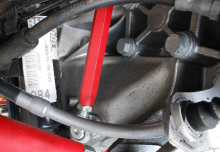 This allows you, the end user, to control the amount of pre-load against the sway bar. Thus the wait time for the bar to respond can be nearly eliminated. Additionally on lowered vehicles you can help correct the static bar angle back to a stock orientation. ALTA Endlinks are machined from 6061T6 hex rod stock aluminum and heavy texture powder coated for corrosion protection. Using aircraft quality rod ends gives you the strong reliable connections between the rear sway bar and the trailing arm. 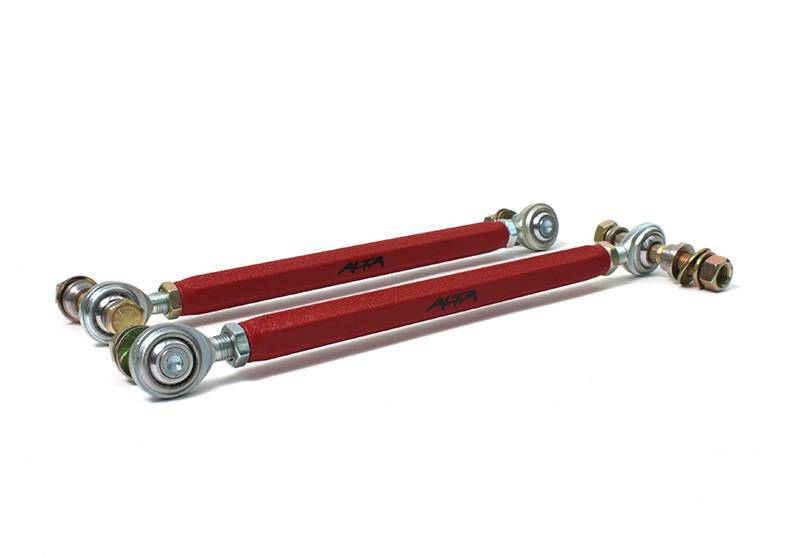 ALTA Endlinks use an aircraft quality, spherical bearing type of rod end. This solid type connection still allows for smooth and precise movement of the control arm through a far larger range of articulation. 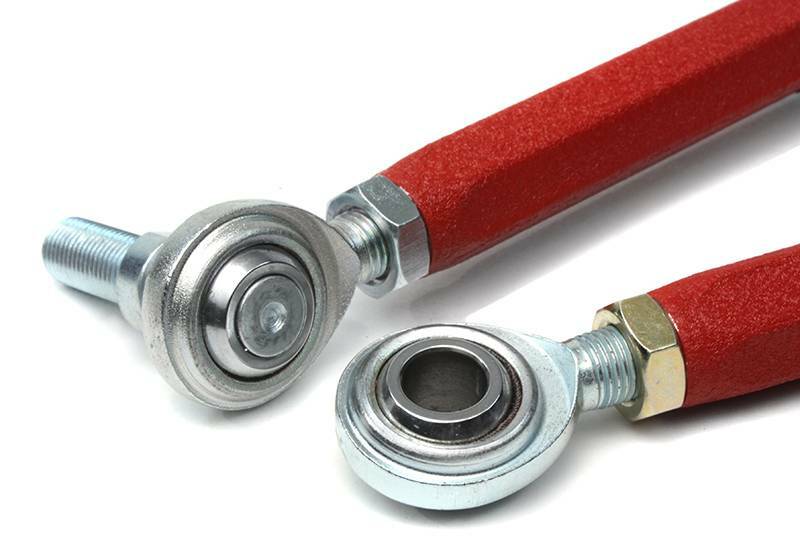 Our rod ends use injected Nylon around the center of the ball to keep the ball joint quiet as the part ages.